I am one of those people that has to have snacks on me (and by on me, I’m not that messy, I mean with my person. I do. It’s like I’m a toddler (but not really). Especially when I’m traveling for work. Planes, trains and automobiles equal long days and all that jazz and I’m not sure if you’ve noticed but the choices for eating during travel aren’t always ideal. Snacks are a must. If I don’t eat I get cranky. And no one wants to be around a cranky me, I can assure you. I’m typically traveling with a plastic container with slices of salami, cheese and a little fruit and or nuts. Yes. I’m that person. I need my protein. Otherwise I’m grabbing for a bag of candy. 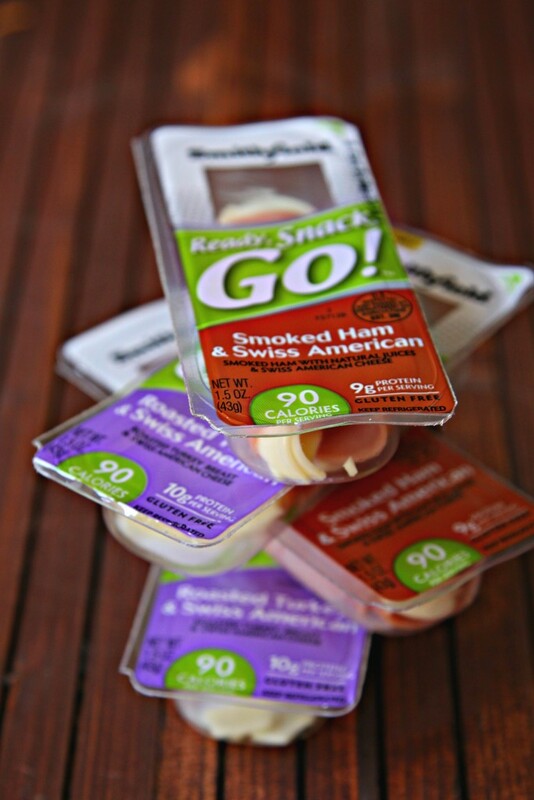 I’ve recently come across Smithfield’s Ready, Snack, Go Protein Packs. Meat and cheese rolled up together and packaged individually. They’re perfect for snacking. 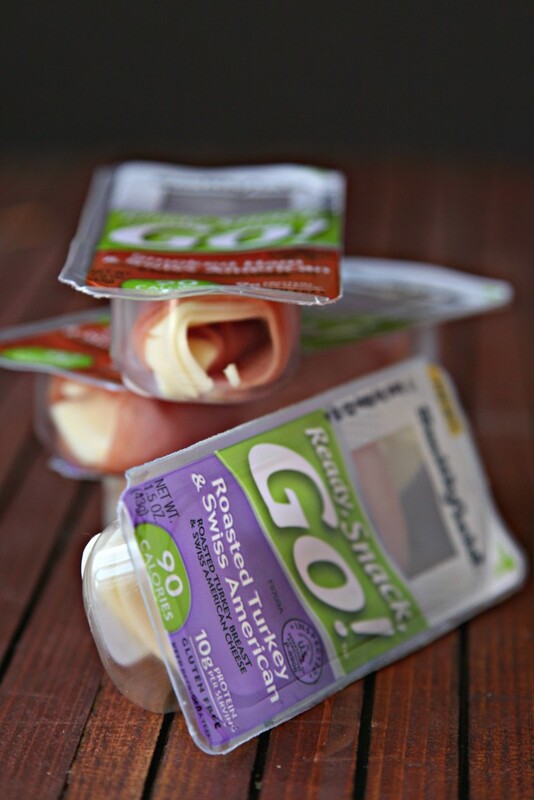 Whether you’re on a plane, in a car, added to your child’s lunchbox, or another other number of snacking situations. 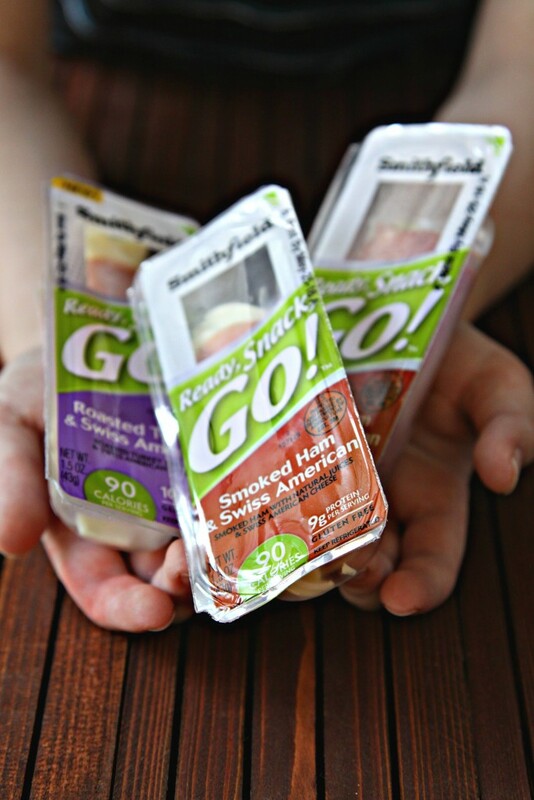 Kids are always hungry, talk about great for packing along when you’re off to sporting practices or games, play dates. It’s like the snack jack pot here. They have 6 different flavors to choose from so there is bound to be a choice for you, and because they’re protein packs, they’re packed with protein. They range from 8-10 grams of protein in each! Did I mentioned they’re GLUTEN FREE? They are. Roasted Turkey & Hot Pepper Cheese would be my favorite flavor! My family loves these! They are amazing!